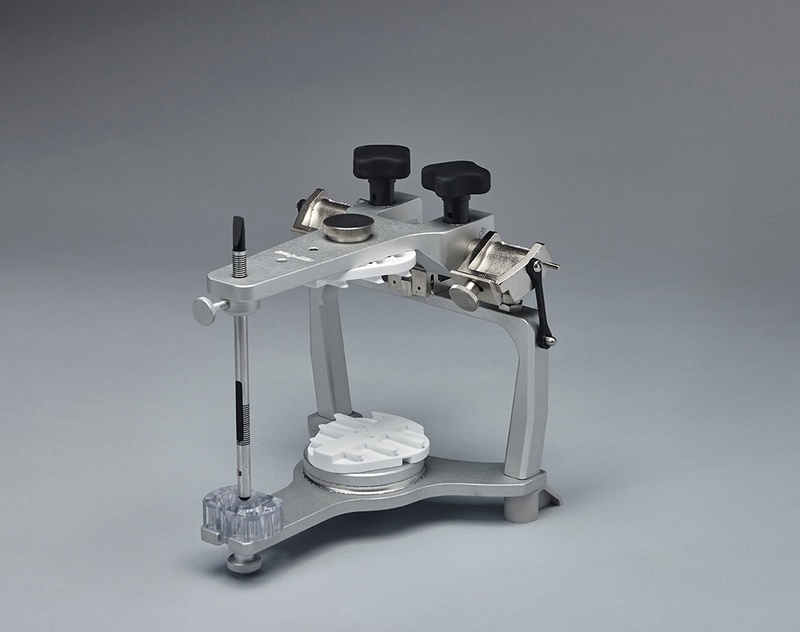 We are often asked about repairing someone's articulator, but sometimes we just are not able to accomplish this because of age or lack of parts for the older instruments. However many of the issues we see in returned articulators are self-inflicted. 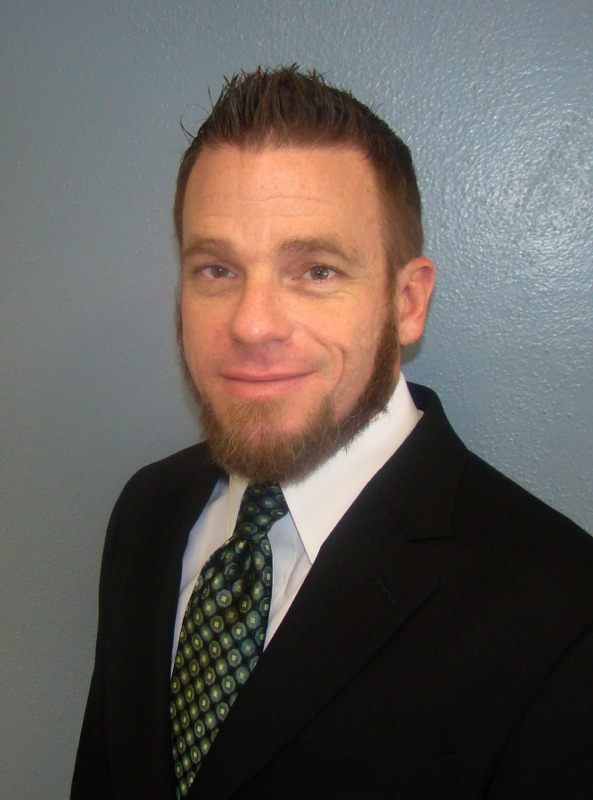 So let's describe the three best things to avoid while using your articulator. That is correct, just keeping your articulators clean extends the life of the instruments. If you will recall, plaster dust is an abrasive. In the lab, look at your model room and see if there is dust covering cabinets and surfaces. In the clinical setting, this happens because the instruments are often just sitting on a shelf for long periods between cases. That means that every moving part can be subject to wear during function if there is plaster dust between the parts. This can flatten the condylar balls and wear the inserts of the condyle itself. When this happens, the movement of the upper and lower parts of the instrument can not accurately reproduce the anatomical movement of the patient. Of course, you have to use it. However, you should be careful to avoid having it get into places it should not go. 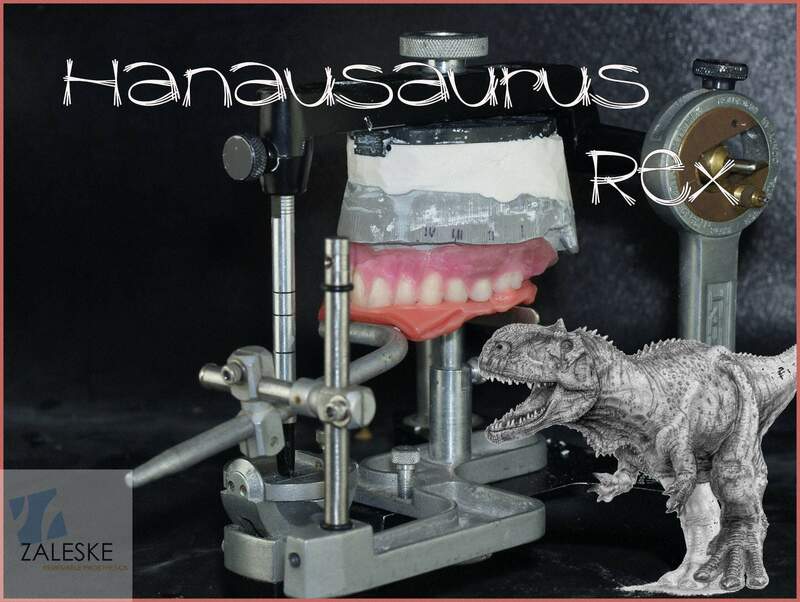 Recently I recalibrated over 60 articulators used in a dental school program. Cleaning them to be able to calibrate took longer than the calibration itself. Plaster can get lodged in the springs of the upper and lower locks and in the mating parts of the condylar element and the mounting plates. It can also get into the parts of the adjustable anterior tables, causing them to malfunction. In addition, over time plasters can ruin the finish of the instrument as you scrape it off. Plaster and Stone come off easily any time up to initial set. They can be wiped away with a soft towel up to this time . Wax is another sneaky culprit. We melt it and apply it to models and sometimes we lose track of the drip. We carve on it and the wax chips drop everywhere. These can then get into the same areas and cause slight malfunctions. They also hang onto dirt particles and become in essence, an abrasive paste. Dropping the instrument is never good. It bends parts and knocks the calibration out of whack. If your instrument took a tumble, send it in. Let Whip Mix put it back on a gauge to check for calibration and misaligned or bent parts. Repairing these quickly saves further wear and tear on the instrument and keeps accuracy intact. 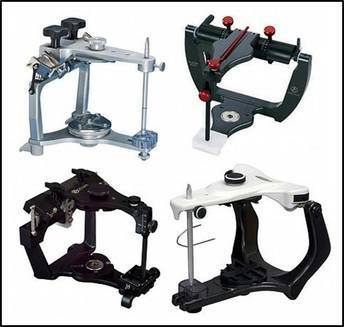 If you are a hands-on type of person, Calibration Verification Gauges are available for the Hanau, DENAR and Whip Mix line of articulators. Call Whip Mix Customer Support for ordering information. When contacting Technical Support for help with your articulator, it is often most helpful if you have a few photos of the instrument. The serial number alone will not identify the model.